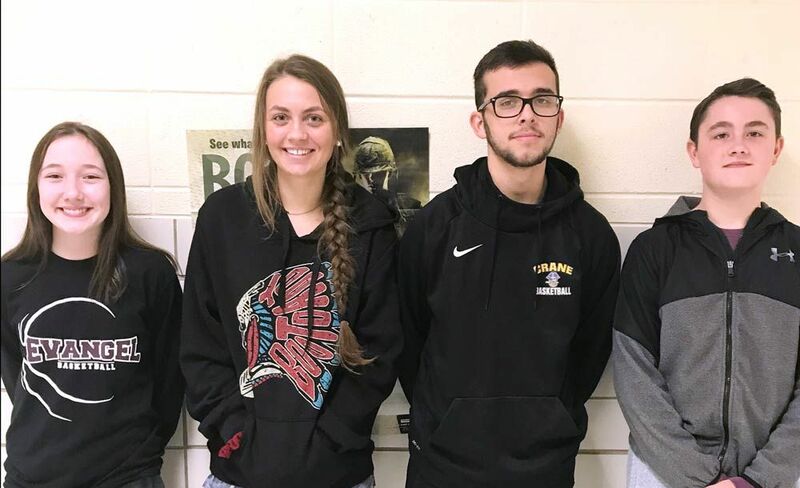 Crane Junior and Senior High School students of the month of March are pictured above. The character word was honesty. Representing the junior high are Gracie Rich and Eddie Dodd. Maddie Swearingen and Bryce Barnett were selected from the high school.